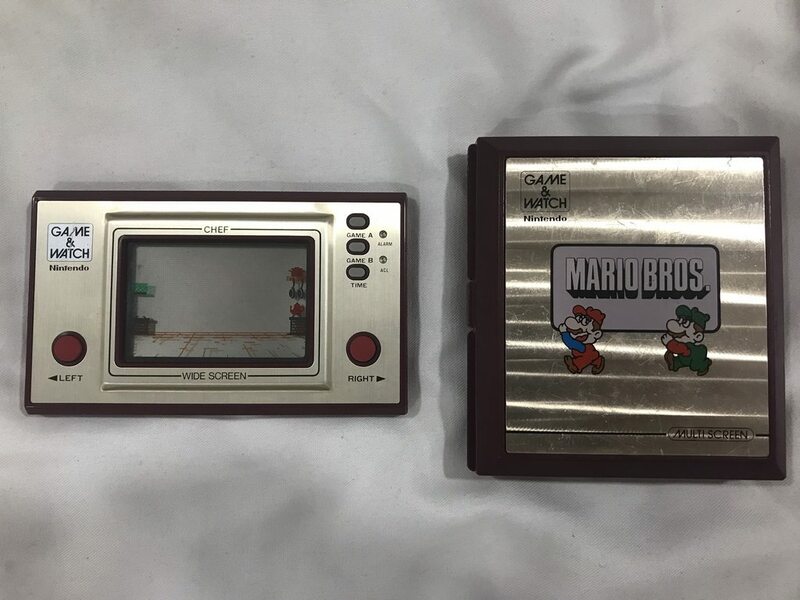 I just bought a G&W Mario Bros orizontal 2 screen game, the battery cover seemed to be right, but is not the right one!!! the color is pretty identical to the Mario Bros game, not exactely the same but almost. Is really hard to notice the difference. Could someone help me find out which game is the right one? 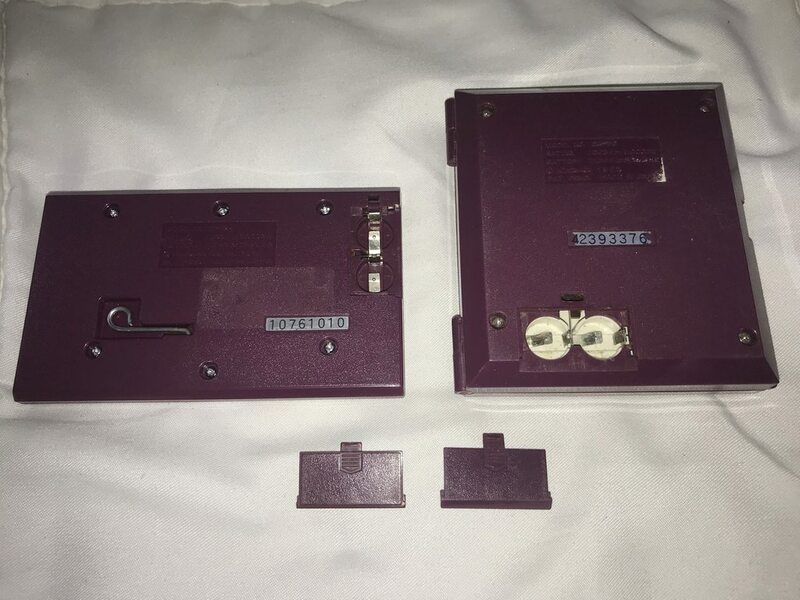 In other words: which game has a pretty identical color (violet) like Mario Bros double screen orizontal? Hello! It sounds like your battery cover is from Game & Watch Chef.